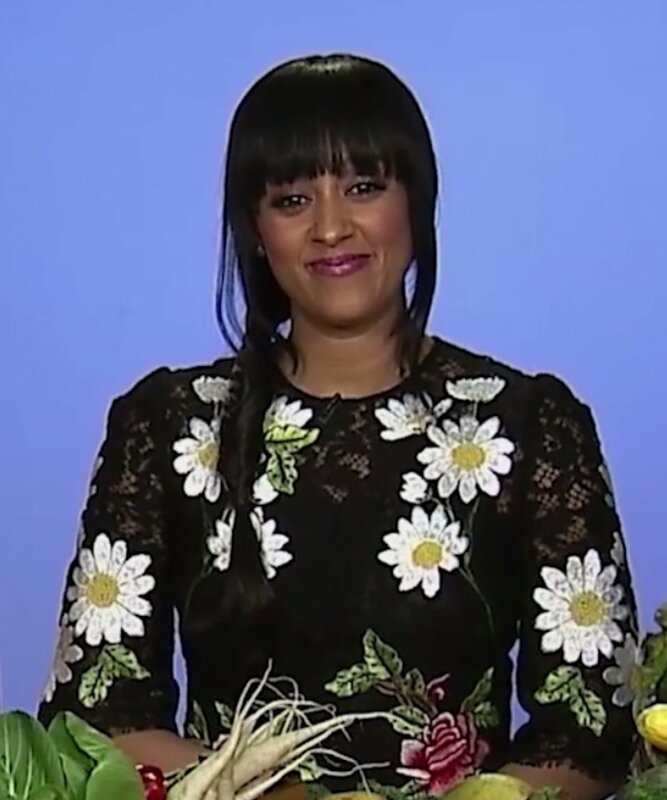 The Style Network says it ordered a second season of its U.S. docu-series "Tia & Tamera," starring twin actresses Tia Mowry Hardict and Tamera Mowry-Housley. The network said the show's premiere Aug. 8 was Style's most-watched series start, averaging more than 750,000 total viewers. Its second episode was the network's most-watched telecast with 920,000 total viewers. "We are excited to continue following Tia and Tamera's journeys both personally and professionally," Salaam Coleman Smith, president of The Style Network, said in a statement Thursday. "Being a part of their major life transformations, including the fun, dramatic and private moments, has resonated with our viewers who come to Style for the inspirational and aspirational stories." The Mowry siblings are best known for their work on the 1990s sitcom "Sister, Sister." Tamera Mowry-Housley: "I waited until I was 29 to lose my virginity"